Switzerland is undeniably one of the most beautiful places you can travel to in Europe. Famed for its mountains, chocolate, and cheese, there’s something in Switzerland for every traveler to enjoy. Whether you’re traveling to Switzerland in the summer or in the winter, you’ll find there are many different activities for you to do! Switzerland offers many different outdoor activities that are not for the faint at heart! With skydiving in the mountains, skiing in the Alps, and hiking one of the tallest mountains in Europe, Switzerland is a paradise for an adventure seeker. A fair warning, before you travel to Switzerland, be aware that the prices for food, activities, and travel here are very expensive. I found that in some restaurants, a personal pizza can go for as much as 20€! If you want to travel to Switzerland, be sure to budget and plan your trip appropriately. Check out our article on how to budget for weekend trips here! In Switzerland, depending on what you want to see, you can change your itinerary to fit your needs. When I went to Switzerland, I wanted to see as many mountain ranges as possible in a short range of time (I went during the winter season), so I followed Route #1. However, every traveler is different, so I’ve included routes for skiers or for those who want to hike! No matter which route you take, be sure to stop and try some Swiss chocolate, which you’ll find all over the country! *this trip could also be extended a few days if you have extra time and want to ski more than one day in each place. 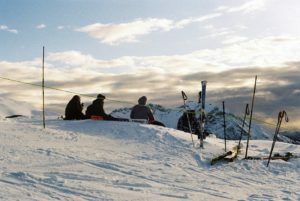 A skiing trip is also on the more expensive side as you’ll have to purchase ski passes at each mountain which go for around 60€ at most places. 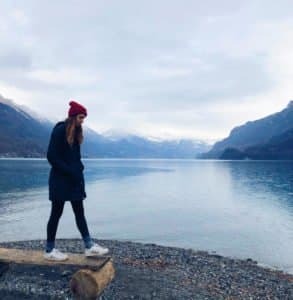 Rather than creating your own hiking itinerary in Switzerland, unless you’re an experienced hiker, I would suggest paying a little extra to travel with a guided group for hiking. You can find plenty of different hikes and groups to travel on by searching the following websites: Switzerland Mobility, the Official Swiss Tourism website, or Swiss Hiking Vacations. If you’re going to be in Switzerland, it goes without saying that you must try the Swiss chocolate. The Swiss have been perfecting their chocolate recipe for many years, creating what is arguably the best tasting chocolate in the world. 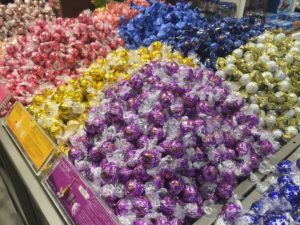 Simply walk through any town in Switzerland that you’re visiting, be it Interlaken, Zurich, or Lucerne, and you’ll find dozens of chocolate stores to check out. If you have some extra time, many of these chocolate stores will offer chocolate cooking classes where you can learn to make your own batch of chocolate, and then eat it of course! In Switzerland, they love their chocolate so much, the flight attendants were even giving small chocolate bars out on our flight. 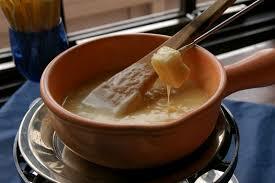 In addition to their famed chocolate, the Swiss also make some amazing fondue! This traditional Swiss cheese dish is served in a bowl that goes in the middle of the table. Then, you can dip meat, bread, or even potatoes into the shared plate. Split the meal with your friends to save some money on this dish. 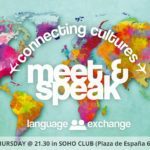 As one of the main things Switzerland is famous for, you have to give this a try! Head to Interlaken for some of the most extreme sports out there. Check out Outdoor Interlaken to see all of the different activities available in Interlaken. One of the activities offered here is kayaking on Lake Brienz with a company called High Tide. Lake Brienz has some of the bluest water in the world, as it comes straight off the mountain and flows into the lake. You can even drink this water while you’re out on your kayak (just don’t drink too close to the shore because that’s where the birds hang out!). 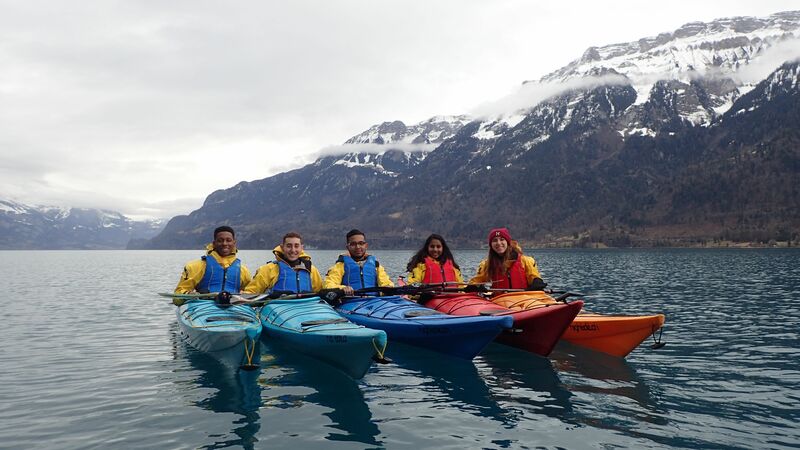 When you kayak towards the middle of the lake, you’ll get a perfect view of all the mountains surrounding Interlaken. Having hiked several different mountain ranges, this the most beautiful I have ever seen. If you’re heading to a city other than Interlaken, don’t fear, there’s still plenty of kayaking for you to check out. To see a list of the best kayaking or canoeing trips you can complete throughout Switzerland, click here. 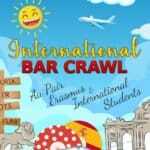 If you would like to participate in a group tour, head to Viator or mySwitzerland to read more! Mt. Pilatus is the highest point in the village of Lucerne. If you follow the Route #1 itinerary I created, then Lucerne will be the first stop on your travels after leaving Zurich. You’ll find Lucerne to be slightly more populated and busy than Interlaken, but still quite beautiful. In Lucerne, there’s a gondola that will take you up to the top of Mt. Pilatus. This trip will cost you around 60 CHF. However, the views are well worth it! Unfortunately, I was in Switzerland during the rainy months, so it was a bit cloudy when I headed to the top of Mt. Pilatus. Despite this, we made the most of it, and the clouds did end up clearing up a bit, giving us a great view of Lucerne and the surrounding mountains, as you can see in the above picture. If you’re traveling to Lucerne in the summer months when the snow is cleared, then you’ll be able to hike up Mt. Pilatus, rather than taking the gondola up. 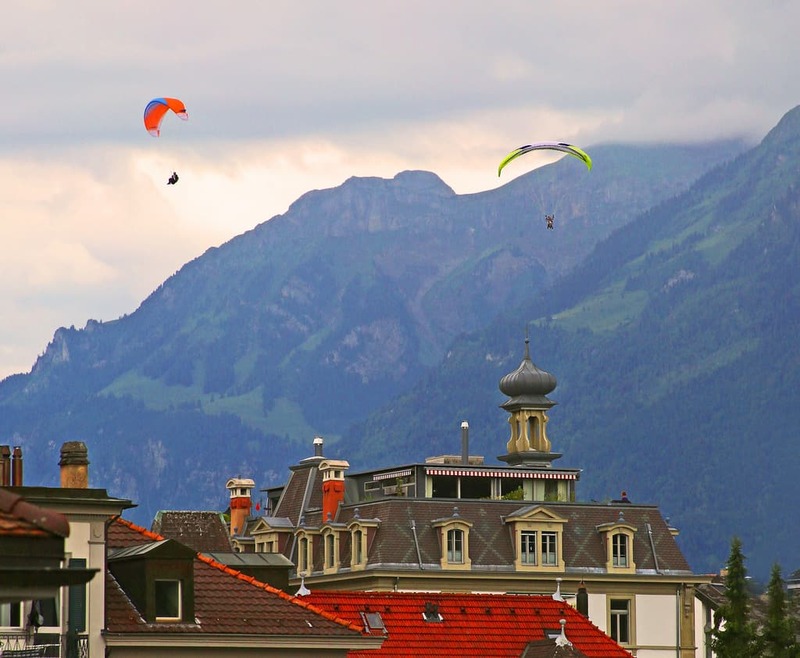 As I previously mentioned, Interlaken offers several different activities for the adventure junkies out there. 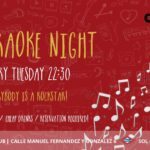 Two of these activities are paragliding and skydiving. Check out Outdoor Interlaken’s website for all the other outdoor activities you can do while you’re there. This tourism group shows all of the different outdoor companies in Interlaken and what they offer all on one website. If you’re an extreme thrill seeker, then sign up for skydiving out of a helicopter over the Swiss Alps in Interlaken. Or, if you’d prefer a more laid back way, but still adventurous way of seeing the Alps from the sky, then sign up for paragliding over Interlaken. Both of these activities will give you breathtaking views of the Alps. Not much of an outdoorsy type? 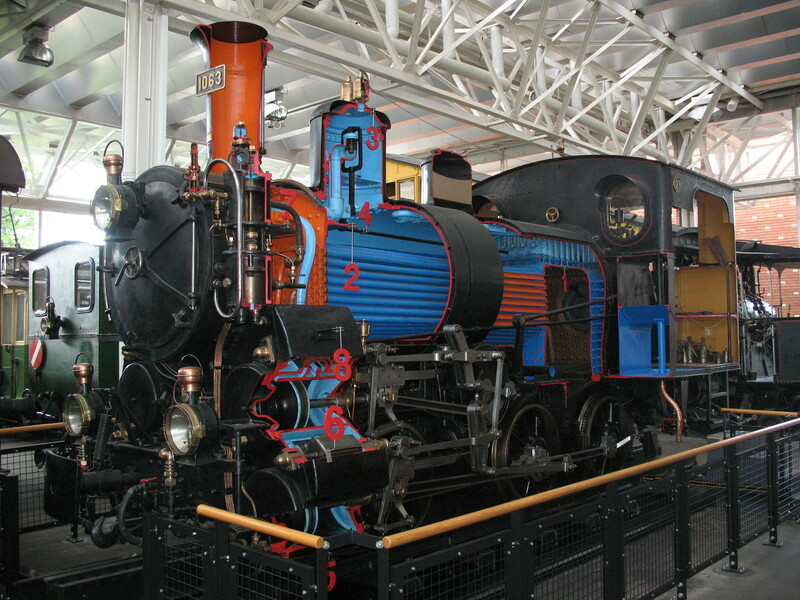 Well, if that’s the case then Switzerland might not be for you, but if you find yourself in Switzerland anyway, then head to the Swiss Museum of Transport in Lucerne! From airplanes, cars, and trains; every method of transportation is on exhibit at this museum. They also have an amazing planetarium inside the museum that you can check out for an extra fee. You’ll find a Lindt store within the museum, so you can get your chocolate fix here while you’re at it! 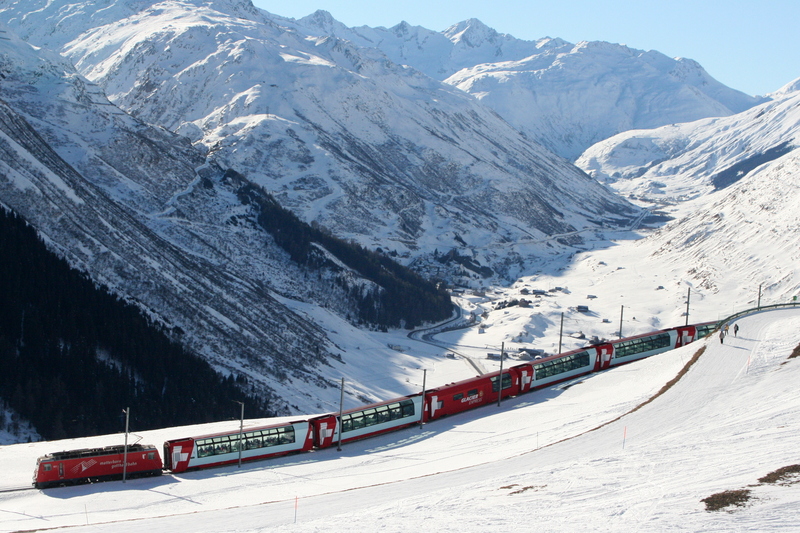 The Glacier Express train is a vintage train that travels between Zermatt and St. Moritz. If you are planning on going skiing while you’re in Switzerland (and follow Route #2 that I outlined), then taking the Glacier Express is perfect to get you exactly where you need to go. This eight hour train ride offers amazing views throughout its entire duration. Think of this train ride not as way from getting from “point A” to “point B,” rather, think of it as the perfect way to see the mountains in the very center of the Swiss Alps. To check out the route that The Glacier Express takes, click here. Keep in mind, The Glacier Express only goes back and forth from St. Mortiz to Zermatt and from Zermatt to St. Moritz once per day (winter) and three times per day (in summer), so plan your trip accordingly. After Zurich, the cheapest place to fly into in Switzerland is Geneva. 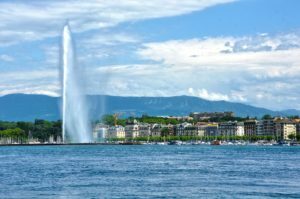 If you want to check out a city that has historical importance, a beautiful lake, and scenic surrounding mountains, then Geneva is the city for you. In Geneva, or the World Capital of Peace, you’ll find the Palace of Nations. Here you’ll find the main offices of the United Nations. Even though Switzerland did not enter the United Nations until 2002, this building has served as their headquarters since the 40’s. In Geneva, you’ll also find Lake Geneva, which is territoriality shared between France and Switzerland. On Lake Geneva, you can enjoy endless water activities from kayaking, fishing, or a boat cruise. Before heading to Geneva, you can buy the Geneva Pass (only $25) for free access to museums, boat cruises, and public transit. Skiing in Switzerland is huge! You’ll find there are many different places to ski throughout Switzerland. Tourists flock by the thousands every year to tackle the slopes of Switzerland, making it one of Switzerland’s biggest money-makers. 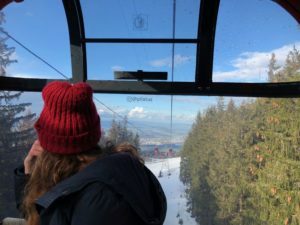 There are so many different places to ski in Switzerland that I would need to write an entire article just to mention all of them, so I’ll link you to an article I found so you can check it out for yourself! A few of the big places you can ski include St. Moritz, Zermatt, and Gstaad, but you can read the article to discover even more places and find the perfect skiing village for you. As you can see, Switzerland is full of different activities for a fun weekend trip. 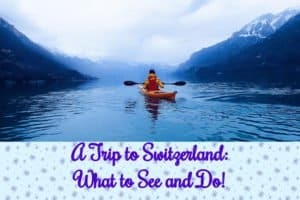 I hope that this guide to Switzerland has given you some ideas on what to do while you’re there! If you want more direction on how to plan a weekend trip cheaply then read our Ultimate Guide to Planning Weekend Trips! Or, if planning trips isn’t your forte, then let us take care of all the work! 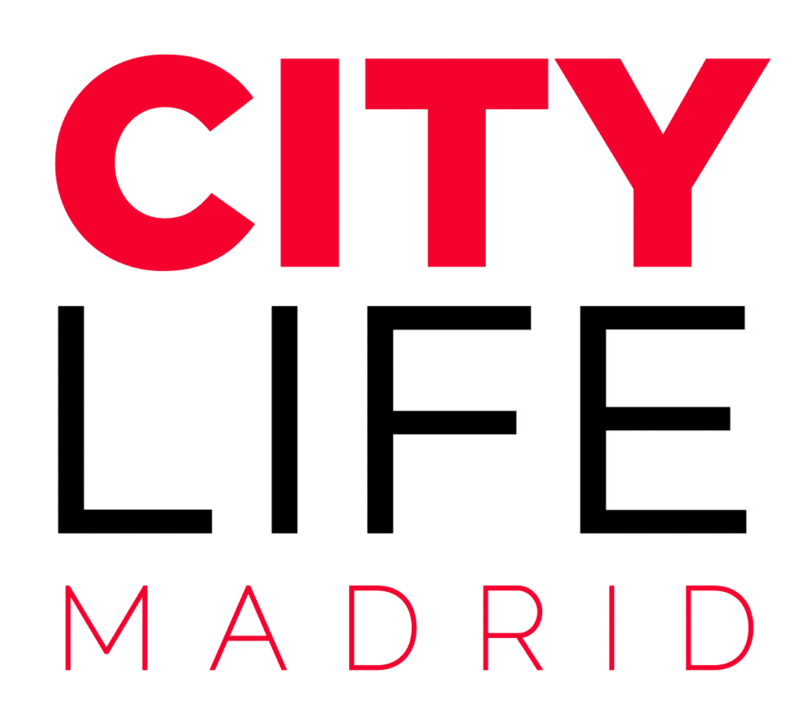 Citylife offers several trips across Spain, to Morocco, and to Portugal. 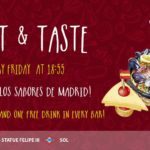 Join us on a trip!